We’re here to support our students! See our mission, vision, location and hours. 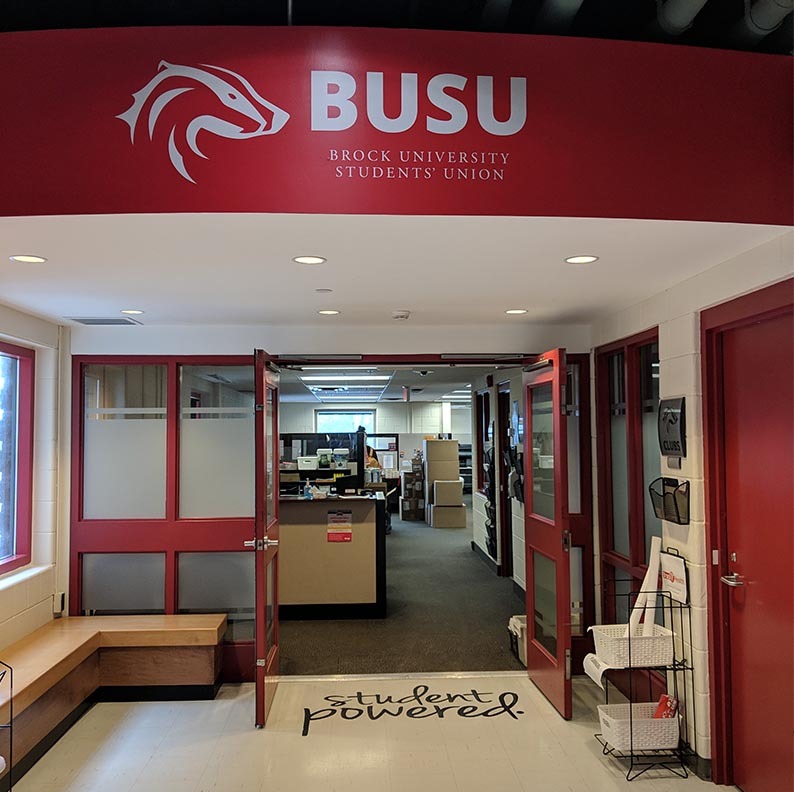 BUSU is committed to supporting on-going environment initiatives and making our campus as accessible as possible. 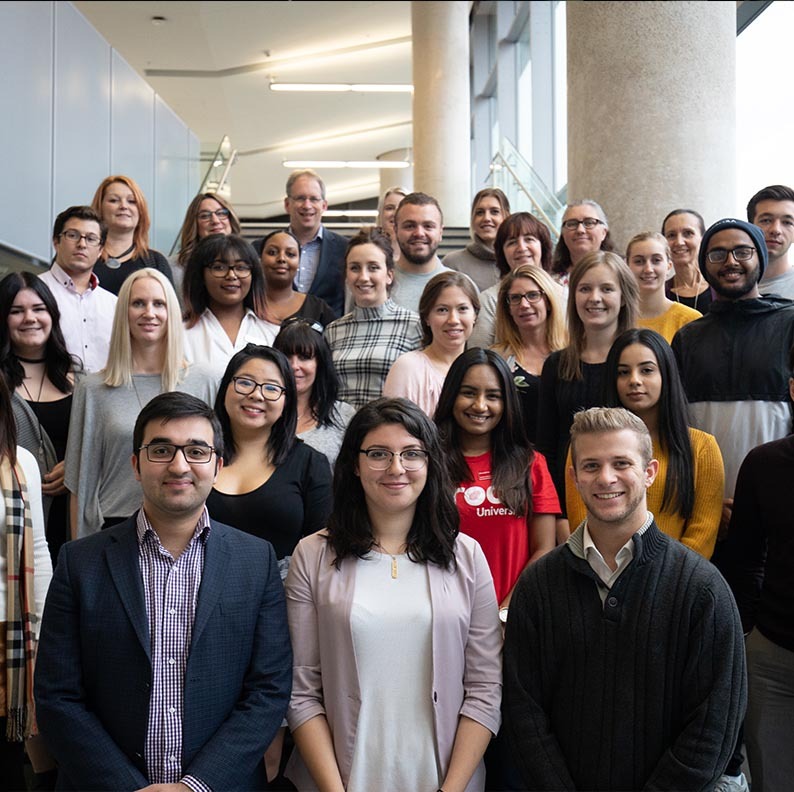 Meet the staff who work for BUSU, and find contact details to get in touch.